Well as you know I am a big fan of freebies (on this blog you will find free online games) and on the shop website you will find free tarot readings, free horoscopes, free Pagan and New Age type downloads. 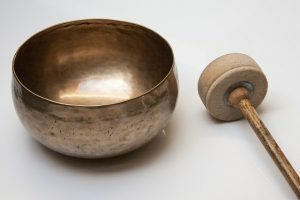 If you want to try out a guided meditation in a secret garden with peaceful sound effects like birdsong and trickling water, take a listen to this Free Guided Meditation. Or you may opt to meditate calmly with just music and just allow your mind to be empty or let your thoughts be released and free your soul by listening to this Free Meditation Music. It will surely calm your senses. This includes six hours of calming music that you can use to soothe your mind as you work or help you fall asleep. It can also be meditative music that would allow you to ease your worries. The Secret Garden was an incredibly moving experience. Visualization at its finest through the most beautiful music that drifts you into an amazing and beautiful peace and calm.